Of all the workplace changes we’re likely to face in the next decade or two, worker power may well be the biggest and, likely, most challenging. Why? Well for all the continuing trends around globalisation, dispersed workforces, remote-working, ever-increasing use of technology and the advance of AI in mass production, et al the time bomb trend is the shortage of suitably skilled workers. There’s a very clear view we won’t have enough of the right stuff, even with people working longer, so those we do have will surely be able to name their price…and not just the salary numbers either. 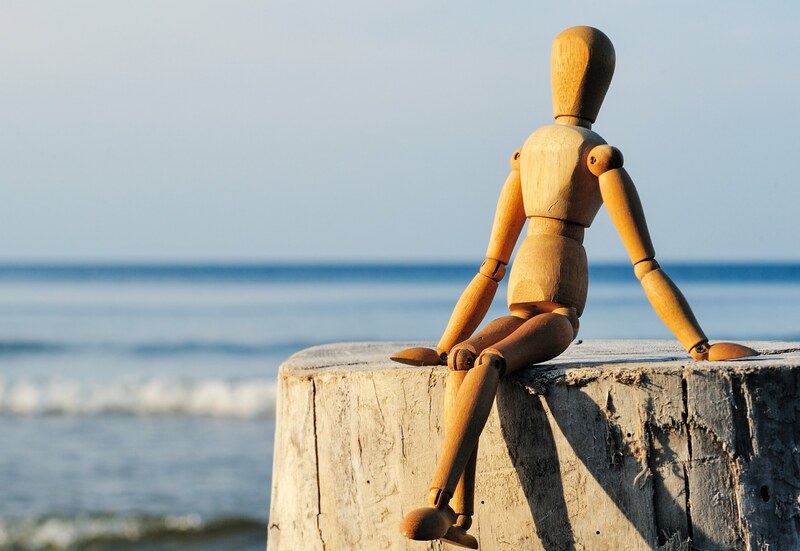 I am thinking here about when, how and where people work: flexible hours perhaps to suit lifestyle and/or body clock; greater autonomy and freedom to act; and the location…office, home, local coffee shop, a shack by the beach. Given the level of connectivity afforded by technology all of these locations are possible. We already know Gen Y’ers want more flexibility – one study highlighted a strong desire among this group for multi-tasking, working from non-traditional settings (cafés, lounge environments, project rooms, etc.) and using the latest technology. Other studies suggest they also want a fixed desk space they can personalise in nice offices…so, freedom and a fixed abode. In short, the best of both worlds. Then there’s the value Y’ers place on quality of life, meaningful work, colleagues, advancement and promotion, and opportunity for learning over compensation. For the organisation there’s some good news in this – workers can be based anywhere with the right collaborative technologies in place, the need for costly office space is greatly reduced as is the environmental footprint – less space to light and heat and less travel getting there. So, for us as leaders in the coming decades there’s a positive pay-off to go with the not insubstantial challenge of attracting and retaining a dispersed and in-demand workforce. It will need an even more intense focus on, and discipline around, building engagement, communicating with inspiration, fostering dialogue, taking every opportunity to connect and on setting clear direction and standards and ensuring they are delivered. It will need a commitment to staying relevant. Embracing and getting adept with enabling technology without trying to ‘get down with the kids’ – the corporate version of ‘dad dancing’ (and as you can see from the phraseology I’m already struggling with that one). Staying abreast of the issues that matter to younger people. Above all, though, it will require a rewriting and living of the ‘contract’ between manager and direct report (as well as colleague to colleague) so that the central tenets are trust and personal responsibility. Brexit and Higher Purpose– the missing component?